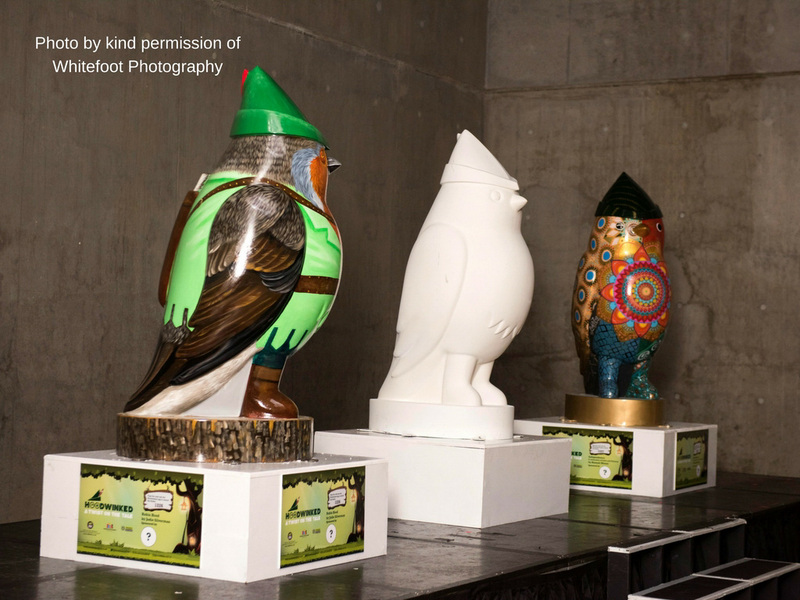 Hart’s Restaurant and Hotel has become one of the first sponsors to pledge to support Nottingham’s Hoodwinked public art trail, due to launch in the city in July 2018. Owner Tim Hart signed up immediately after attending the official launch event and hearing about the plans. He said, “I knew straight away that I wanted to support this exciting project, which has the potential to bring so many benefits to Nottingham next summer.